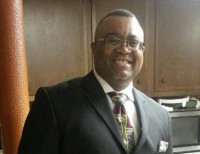 Click to hear his audio testimonial! 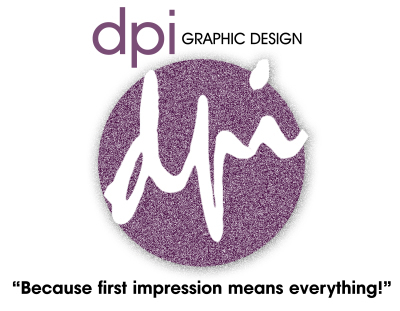 "DPI Graphic Design has been the primary source for all of my graphic design needs since my company's inception. They have assisted me in creating amazing marketing products to brand my business. I highly recommend DPI and look forward to continuing to let them create award-winning designs for me." "Thank you for the fantastic graphic work you did for LeaderSpark in designing the logo and assisting with the labels for our social enterprise. It’s great when you can work with someone on an idea and see it come to fruition; especially when your vision involves giving youth hope and encouragement. I also appreciate that you made it affordable so we could give ideas on paper wings. We just wanted to make sure you know how much your work was appreciated." "My son Derek, thank you for your years of supporting and our family business. Our website is phenomenal!" "Derek is a very talented Graphic Designer. He has the rare quality of being artistically talented and yet able to communicate effectively in a business environment. He listens very well to the customer to deliver and exceed their expectations."